I am a great fan of this papa game website which a ultimate collection of online games and everybody can play here easily. Here you have not to create a any account and your personal ID. HI! 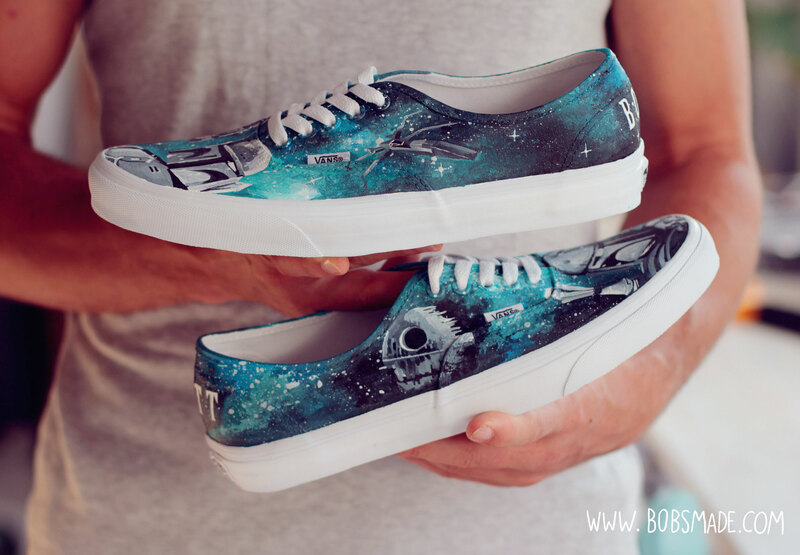 I am a very big fan of Vans and Starwars as well! 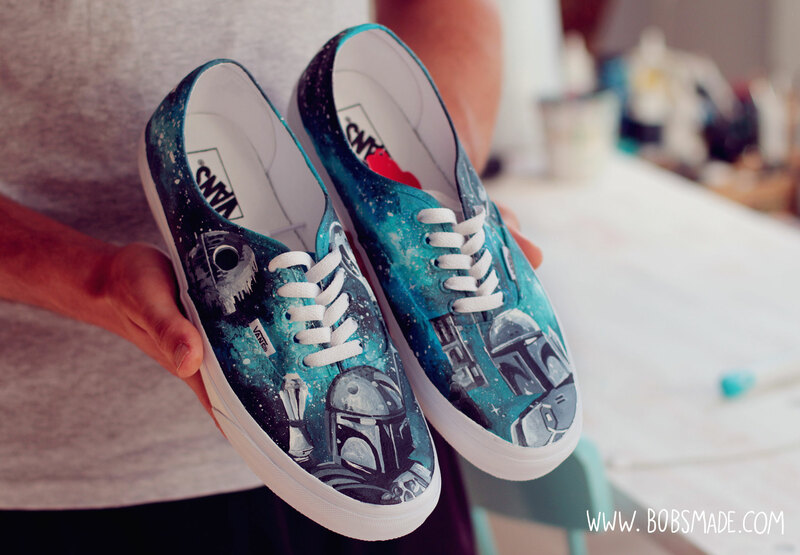 I would love to have those shoes! It's so stylish and it looks so fresh in the eyes. The color too is just too good not to notice! 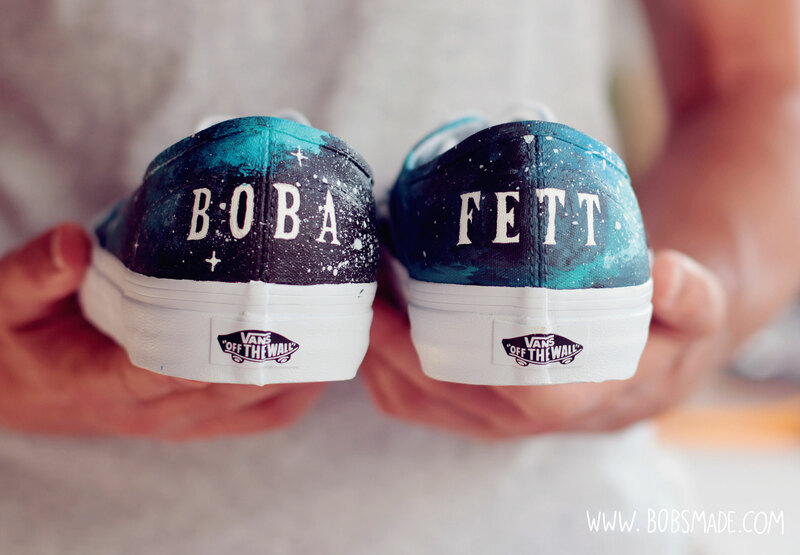 I love everything about the design and it will be just the perfect shoes for me. I will try to look for the same design but if I wouldn't find one then I'll just have to have someone customize foe me. Thank you for sharing this!